Sleep in ease with our fabulous high quality 180 thread count Navy flat sheet. Our sumptuously soft flat sheet with 180 thread count will pamper your skin. 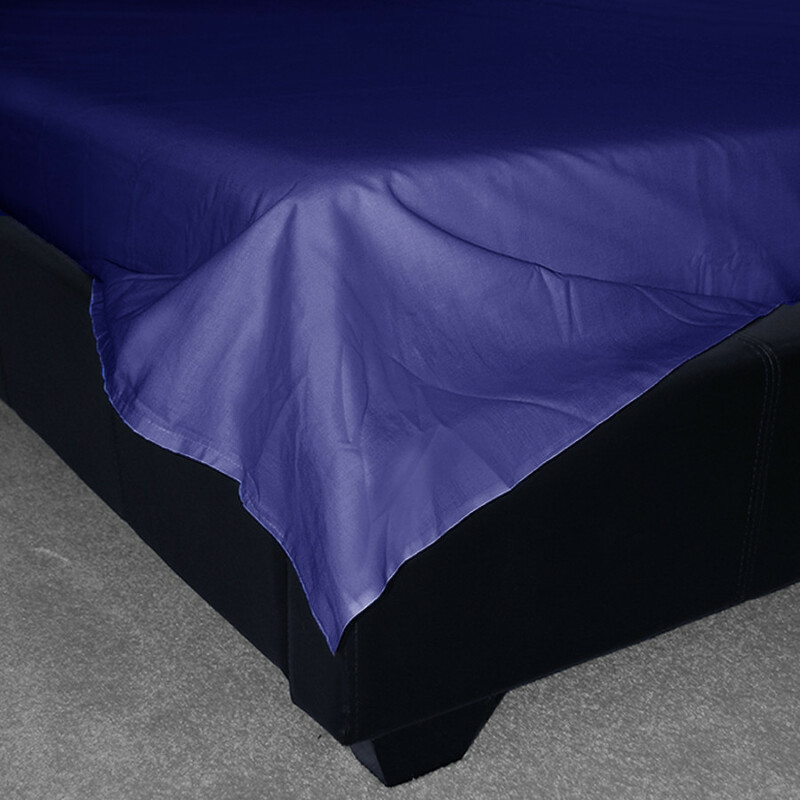 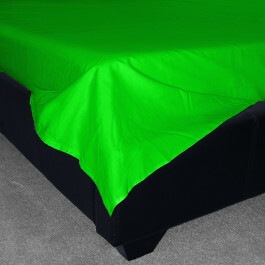 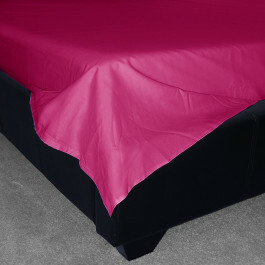 Our navy flat sheet is well known for its superior quality and high durability. 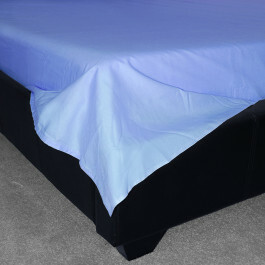 Its lavish cotton and polycotton blend is extremely soft and smooth to give you a good night's sleep. 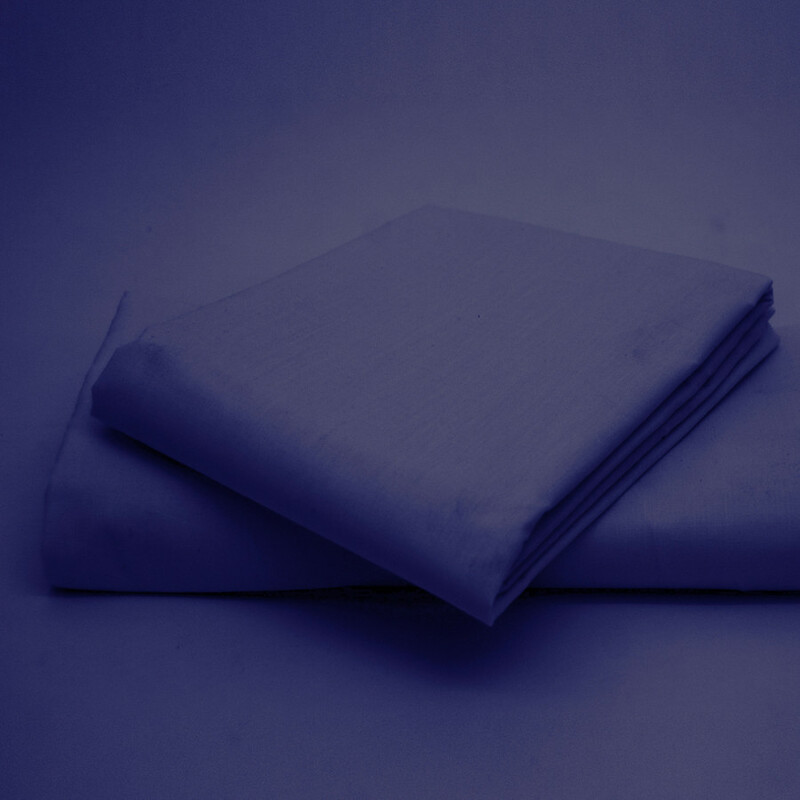 Bedding mill offer this luxurious navy coloured flat sheet in various sizes that will not only renovate the look of your bedroom but will give you a peaceful sleep also.